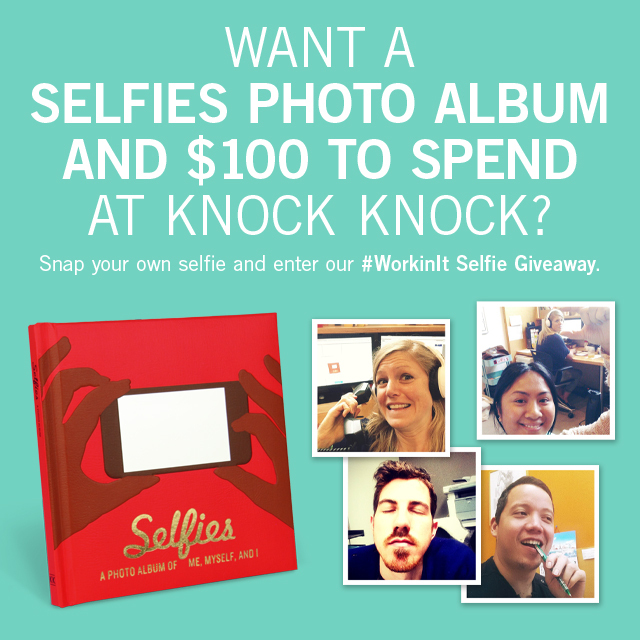 Enter our #WorkinIt Selfie Giveaway! 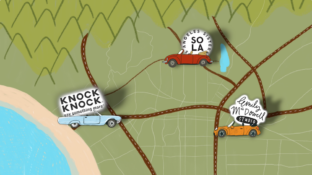 The prize: One winner will get a Selfies Photo Album and $100 to spend at Knock Knock. How to enter: Use the Rafflecopter form below to complete your entry. 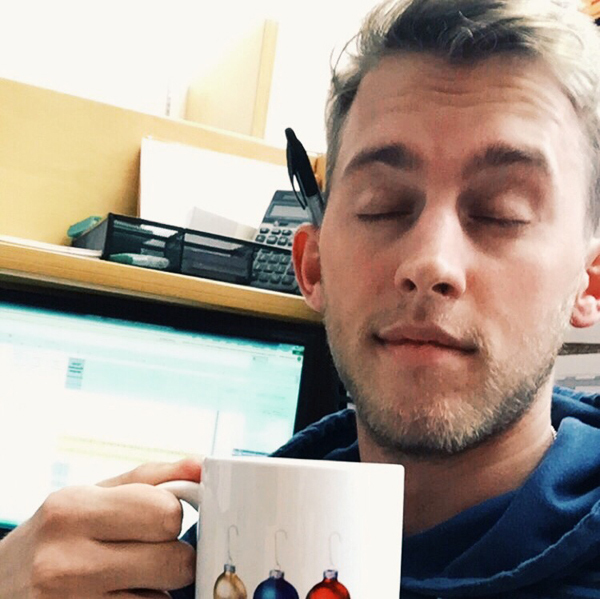 You DO NOT have to submit a #WorkinIt Selfie to enter. See below for all entry methods. We’ll contact winners by email. The giveaway closes Thursday, March 19 at 11:59 p.m. Read official rules here. Good luck and keep on #WorkinIt! Don’t forget to sign up for our newsletter and check our Facebook, Twitter, Pinterest, and Instagram pages to see what we’ve got going on in 2015.